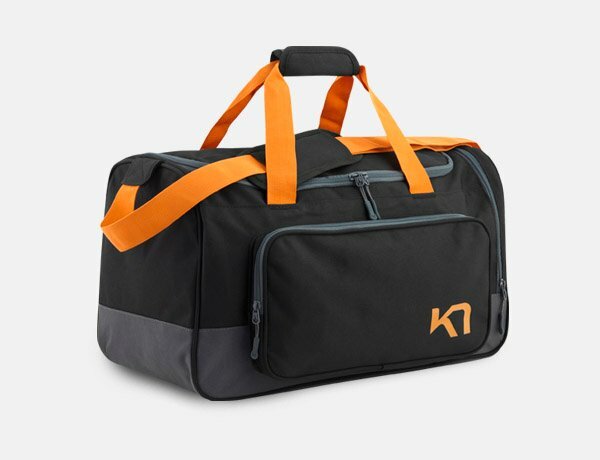 Designed for long runs, the Kari Traa Elisa Bag is a durable hydration bag with some extra space for essentials. Designed for long runs, the Kari Traa Elisa Bag is a durable hydration bag with some extra space for essentials. It features a water bottle holder and a secure compartment for small items. The waist strap is adjustable and low profile to stay comfortable.